Yesterday, the Los Angeles City Attorney filed charges against a parent for unsafe gun storage after their teenage son brought a fully loaded semi-automatic handgun to his high school. The gun was confiscated before any injury occurred, and when the search warrant was executed, officers found five additional guns in the home, none of which were locked or stored securely. This is the first time this existing law has been enforced, and its gaining a lot of attention. We at the Violence Prevention Coalition have been longtime advocates for smart prevention strategies. 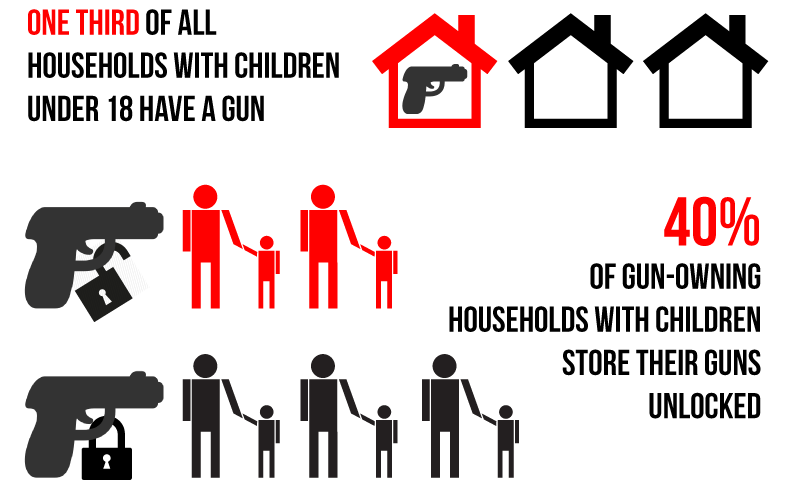 Safe gun storage — particularly in a home with children, and/or those with a history of mental health issues — is the cornerstone of creating a culture of sensible gun ownership and usage. We recognize gun violence prevention is a complex issue. We have heard from a broad spectrum of our membership expressing their perspective and holding up this case as an opportunity to discuss how to change practice and behavior in a way that is collaborative, and not punitive. As a parent myself, I struggle with how much of my kids behavior and environment I can’t control, and what – like seat belts or car seats — I must take responsibility for. We applaud the City Attorney for shifting the focus away from the child, and onto the practice of how the guns were stored. We invite our membership to join us next week at our Community Forum, where we hope to engage more deeply around the disproportionate impact of firearm homicide on children of color, the disproportionate trauma of guns and gun violence experienced by communities of color and young people in those communities, and what steps we can take together to address gun violence in a way that is constructive and inclusive. Click here to register for the Community Forum. If you would like more information on how to educate your community, clients, students, or parents on existing gun laws in Los Angeles, and how to make sure guns are stored safely, please be in touch with us. If we are to change habits, we all must be messengers and advocates for safety. We hope you will join us on October 22.